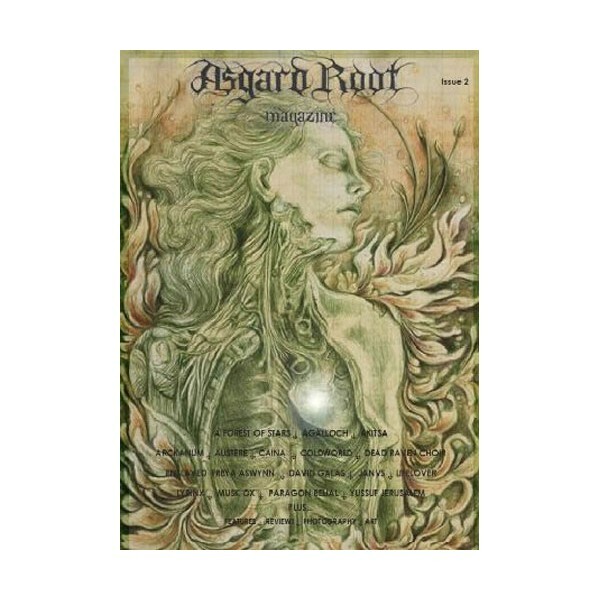 92 professionally printed pages, the second issue of Asgard Root has arrived! Features interviews with the following: Enslaved, Agalloch, Akitsa, Lifelover, JANVS, Dead Raven Choir, Austere, Caina, ColdWorld, A Forest Of Stars, Lyrinx, Musk Ox, Arckanum, Yussuf Jerusalem, David Galas, Paragon Belial and Lyrinx. Artwork by Gentian Osman. 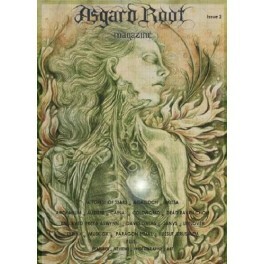 Includes Album, demo and zine reviews.